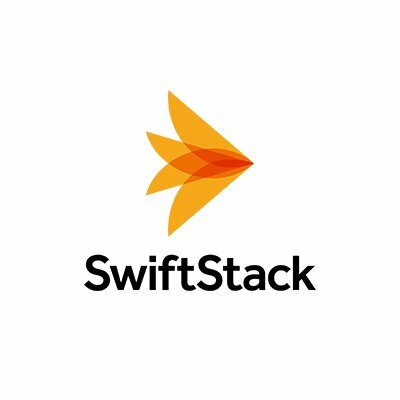 SwitftStack differs from the OpenStack swift deployment in that there are wrappers that are included to enhance the functionality. these can be mechanical drives or SSD drives depending on the tier of storage you need. is written it will take some time to be fully redundant across the cluster depending on how many replicas you have configured will dictate the amount of time it takes. The underlying file system at the disk level is XFS which offers the best performance for that purpose of this type of storage platform. You wouldn’t use an object storage solutions to replace something like a NAS or SAN. 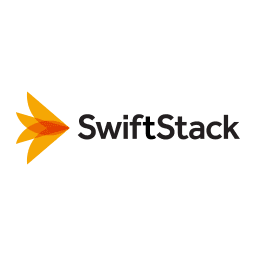 You can put and get data via the swiftAPI similar to how we can on AWS S3 you can access files directly via HTTP requests as well provided the policy allows it. The ACL’s are similar to what we see in AWS as well. The supported verbs in the API are PUT, GET, HEAD, DELETE you can use curl to do all of these operations. Let me know if you would like to know about anything specific!